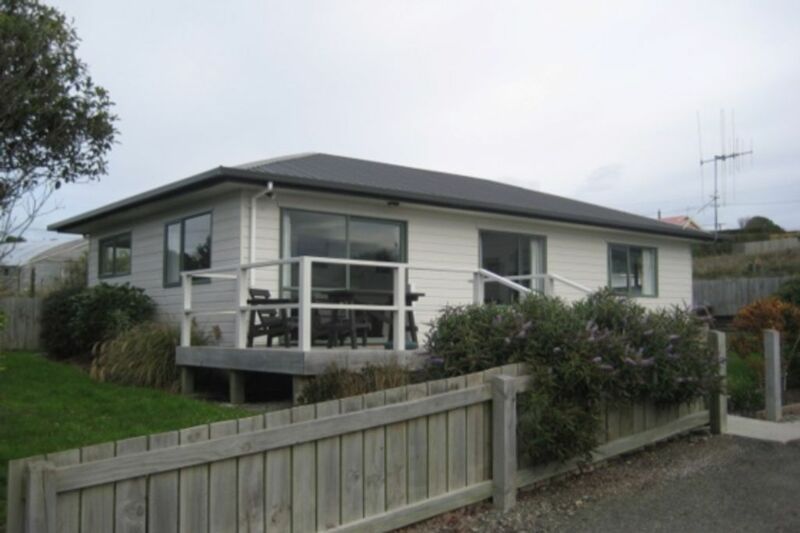 This Bach is located in Kakanui which is well know for its fishing, surfing and generally quiet location. The Kakanui river is only about 200 meters away for fishing, kayaking etc. Also a boat ramp very handy. There is a shop and restaurant there and, if need be, it is only 10 minutes away from Oamaru, which is known for its limestone, penguins, as well as its steam punk features. Also it is a short drive to the Moeraki Boulders. There are several walks in the area along the river and the sea. Please refer to my listing on HomeAway New Zealand (20025357) for more photos. The bach had all the facilities needed for a relaxing holiday stay, and is handy to the river and Campbells Bay. Well laid out and comfortable - lovely homely feel. Property was tidy and welcoming. Enjoyed our stay at the property. Good location. Would have been better if beds were made up as we were travelling by car and we didn't have sheets with us.